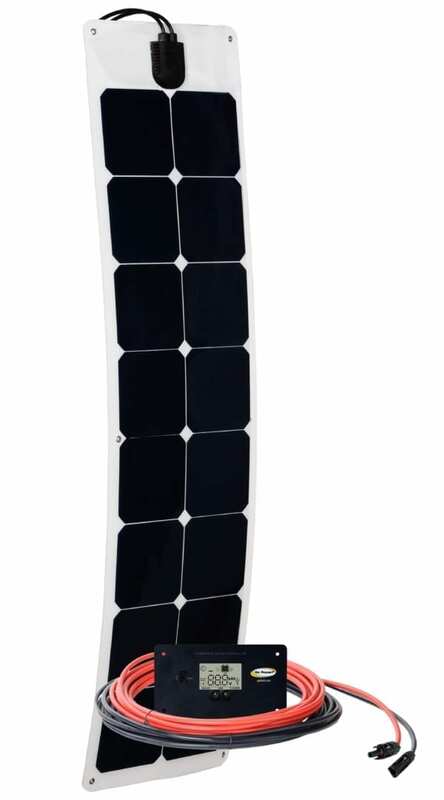 A solar-recharged battery system gives you the freedom to run lights, refrigerators, fans and electronics anywhere the sun shines – even in remote locations. Go Power! 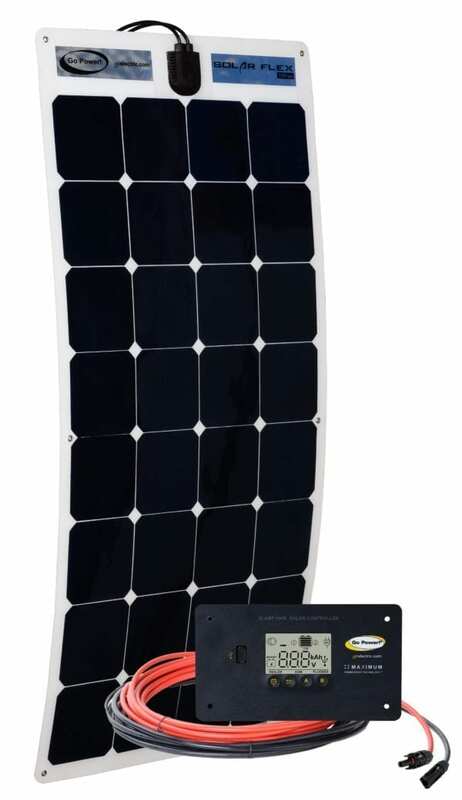 solar solutions supply both AC and DC power and can be installed in all types of RVs, trailers and campers. Go Power! 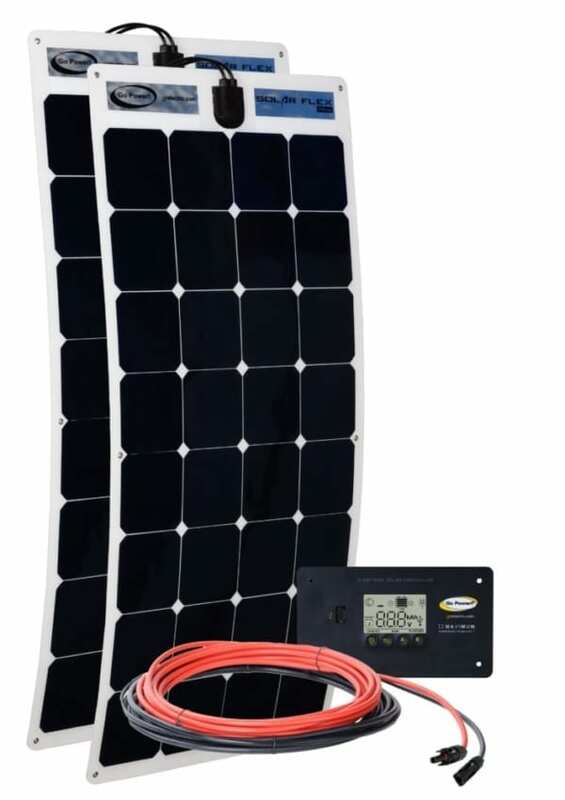 inverters, chargers, batteries and solar charging kits are the professional’s choice for dependable and flexible power requirements. Keep your batteries charged and ready. 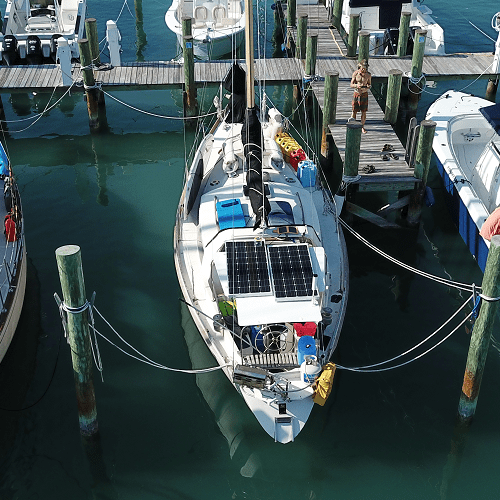 Learn how solar can better your marine lifestyle by visiting our Learning Center. Get Go Power! Marine product announcements and news in your inbox!